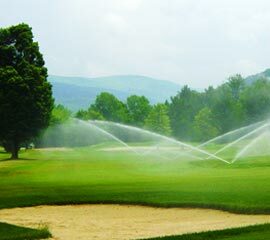 Whether you’re installing a lawn, sports field, or a whole golf course, we’ve got you covered! 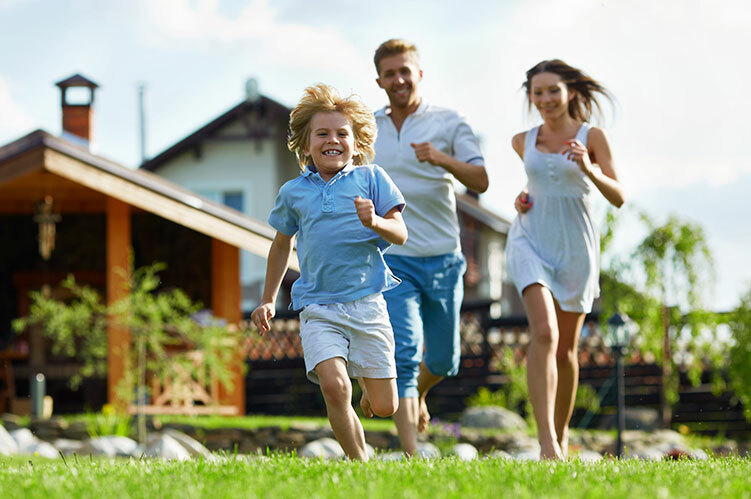 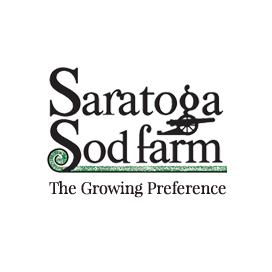 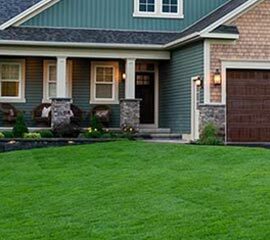 Sod immediately transforms your property and enhances the quality of your life. 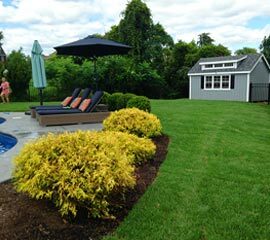 Instantly roll out a lush, healthy, mature lawn vs. spending years to nurture and grow grass from seed. 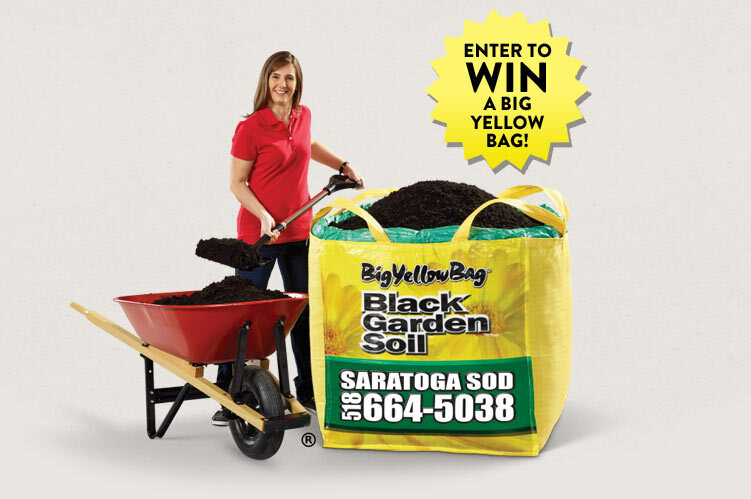 Black Garden Soil or Mulch. 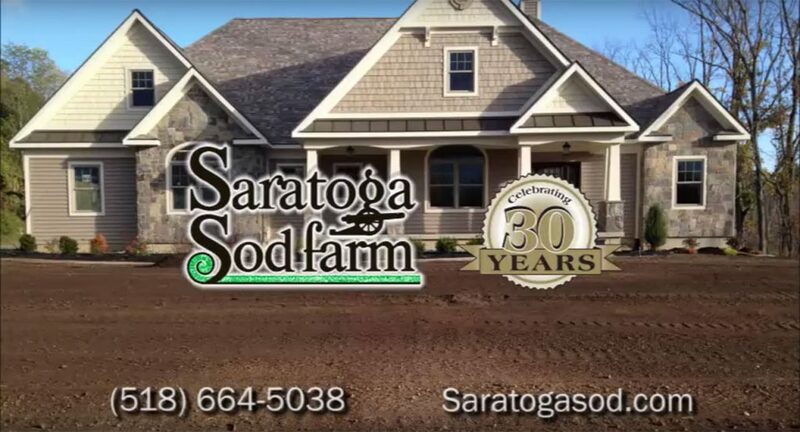 The easiest way to get an overstuffed cubic yard of rich, loamy Black Garden Soil or Black Mulch delivered in a bulk bag to your home (within delivery zones).